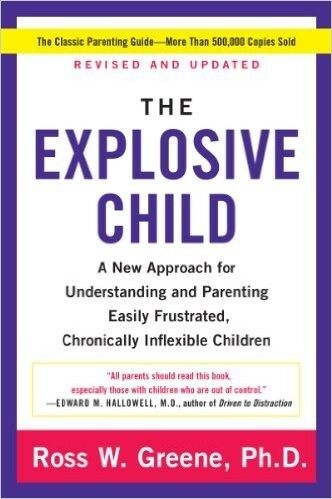 Are you sure you want to remove Explosive child: A new approach for understanding and parenting easily frustrated, chronically inflexible children from your list? August 9, 2016 Edited by FSRC Edited without comment. February 10, 2016 Edited by FSRC Edited without comment. 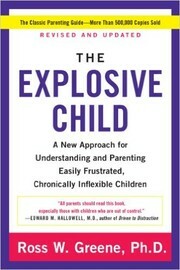 February 10, 2016 Created by FSRC Added new book.